President Trump will be visiting the Charlotte area next week to campaign for a local candidate. 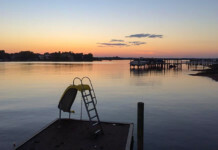 The president will be attending a private fundraiser at his own golf course in Lake Norman for North Carolina congressional candidate Mark Harris (9th district – Republican) and U.S. Representative Ted Bud (13th district – Republican). Pastor Mark Harris, formerly of First Baptist Church in Uptown Charlotte, defeated incumbent Robert Pittenger this past May. Pittenger was the first incumbent in America to lose this year, and North Carolina’s first ever member of Congress to lose a primary to a nonincumbent. 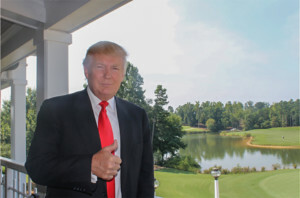 The President’s campaign fundraising event will take place on August 31st at the Trump National Golf Club on the banks of Lake Norman in Mooresville, NC.